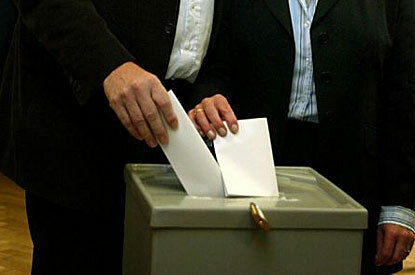 Thirteen candidates in city-wide district council election to be held this Sunday are just 18 years old. Now in their final year at school, the 13 represent the first generation of Poles born in a free and democratic Poland eligible to stand for election. Local district elections tend to pass under the radar of the Polish general public. Voter turnouts of less than 10 percent are common. The timing of the poll, coinciding with the end of a long holiday weekend and the annual Wielka Orkiestra Świątecznej Pomocy charity concert, has been strongly criticised as likely to discourage voters from turning out.